Meet with Park Supervisor Lisa Ragucci and active neighbors at this monthly meeting every third Tuesday of the month. Discuss Winnemac Park programs, pressing issues and needed improvements. Participate in improving and advocating for the park throughout the year. *We are looking for Board Members to help advise and support the park district supervisor, carry out a few annual events and advocate for improvements. New Board elections will be announced for early next year. Please nominate yourself for Board President, Vice-President, Secretary or Treasurer at info@winnemac.org or at the monthly meeting. 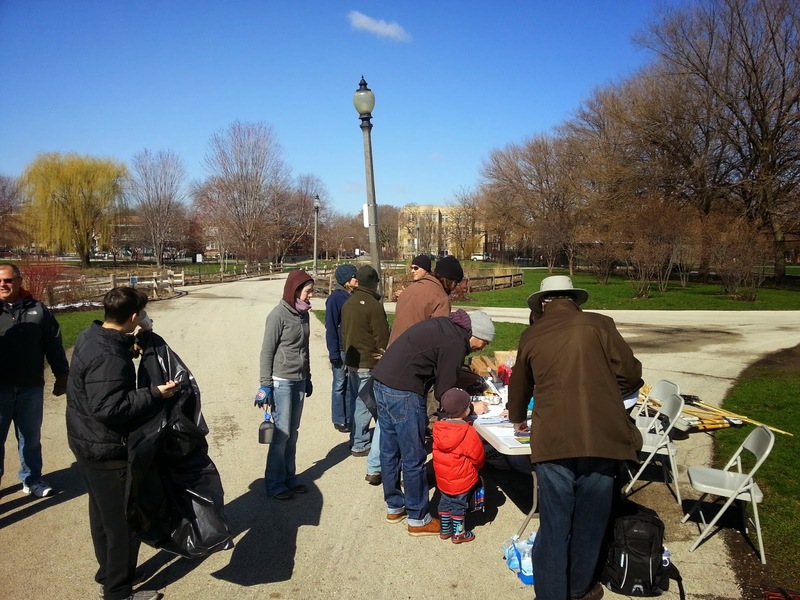 Join neighbors helping to keep Winnemac Park awesome and have fun doing it!